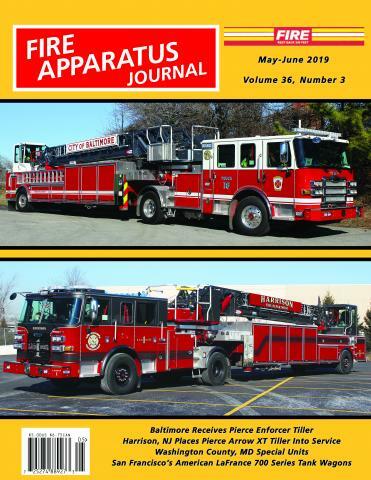 Renewal - Subscription for FAJ - Foreign | Fire Apparatus Journal Inc. Subscription rates are based on one bulk mailing of each issue. All subscriptions start with the next issue published. Sorry, we cannot back-start subscriptions.